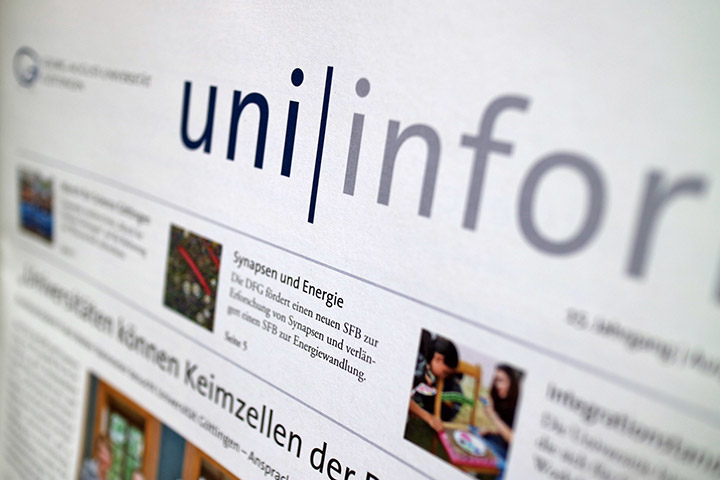 The Public Relations staff unit organises Göttingen University’s dialogue with the media and the public at large, delivering information on performance and on research, teaching and knowledge-transfer activities. The unit presents the policy objectives of the University, initiates and accompanies internal communication measures, and supports University institutions in developing and implementing their marketing processes. The areas of PR and corporate design are handled by the Media Relations and Marketing team, which is also in charge of the University’s web presence and content management systems, event management and marketing. 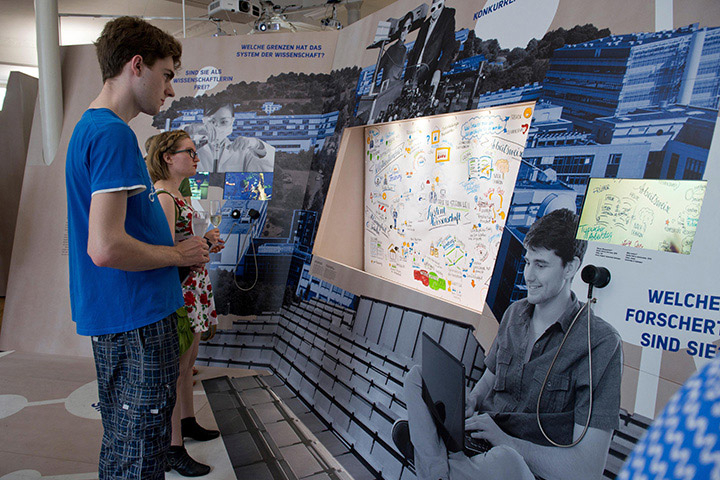 A particular current focus in this area is student marketing. 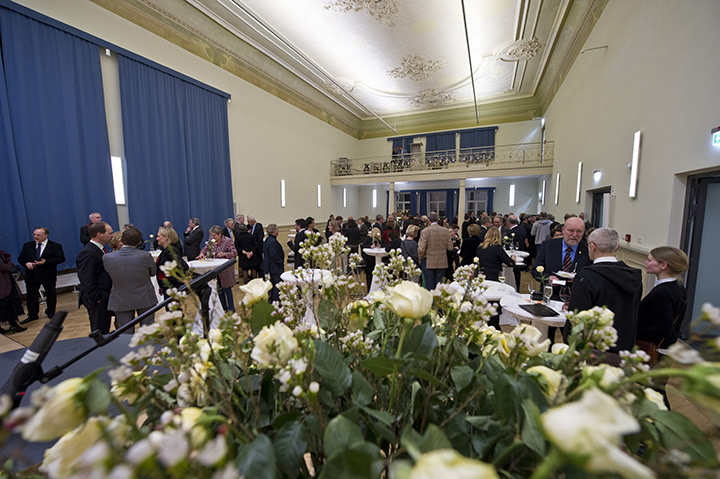 In January 2007 the Alumni Office became a further integrated element of the Media Relations and Marketing office.